Intel, AMD, ARM, IBM, Microsoft and other major tech companies on Monday released updates, mitigations and advisories for two new variants of the speculative execution attack methods known as Meltdown and Spectre. In January, researchers from several organizations warned that processors from Intel, AMD, ARM and other companies are affected by vulnerabilities that allow malicious applications to bypass memory isolation mechanisms and gain access to sensitive data. Spectre attacks are possible due to CVE-2017-5753 (Variant 1) and CVE-2017-5715 (Variant 2), while Meltdown attacks are possible due to CVE-2017-5754 (Variant 3). Researchers at Google Project Zero and Microsoft recently identified a new method which they have dubbed Variant 4. Variant 4 relies on a side-channel vulnerability known as Speculative Store Bypass (SSB) and it has been assigned the identifier CVE-2018-3639. Companies have also shared details on Variant 3a, a Rogue System Register Read issue tracked as CVE-2018-3640. Variant 3a was documented by ARM back in January, but it went largely unnoticed. A German magazine reported in early May that Intel and others had been working on patches for several new Spectre flaws dubbed “Spectre-NG.” Reports claimed the new variants may be more serious and easier to exploit, but none of the impacted vendors appear too concerned about the new findings, in most cases assigning medium/moderate/important severity ratings. Intel has already developed microcode patches that should address both Variant 3a and Variant 4. Beta versions have been provided to OEMs and operating system vendors, and BIOS and software updates are expected to become available in the next weeks. “[The mitigation for Variant 4] will be set to off-by-default, providing customers the choice of whether to enable it. We expect most industry software partners will likewise use the default-off option,” said Leslie Culbertson, executive vice president and general manager of Product Assurance and Security at Intel. If the mitigation is enabled, there may be a negative impact on performance of roughly 2-8 percent, the chipmaker says. AMD claims it has not identified any products vulnerable to Variant 3a and any patches for Variant 4 should be expected from Microsoft and Linux distributions. IBM has released both operating system and firmware updates to patch Variant 4 in its Power Systems clients. The list of other organizations that published advisories and blog posts for Variant 3a and Variant 4 include Red Hat, VMware, Oracle, Cisco, Xen, Ubuntu, Suse, CERT/CC and US-CERT. 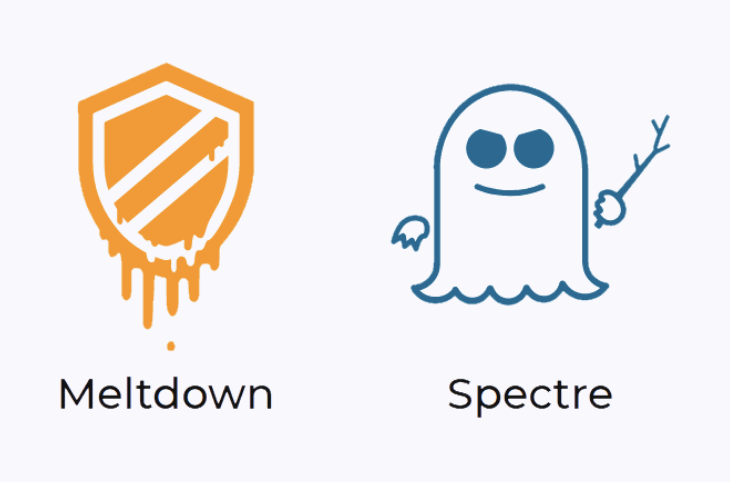 Several other side-channel attack methods have been identified since the initial disclosure of Spectre and Meltdown, including ones dubbed BranchScope, SgxPectre, and MeltdownPrime and SpectrePrime. The most recently discovered method has allowed researchers to gain access to the highly privileged System Management Mode (SMM) memory.